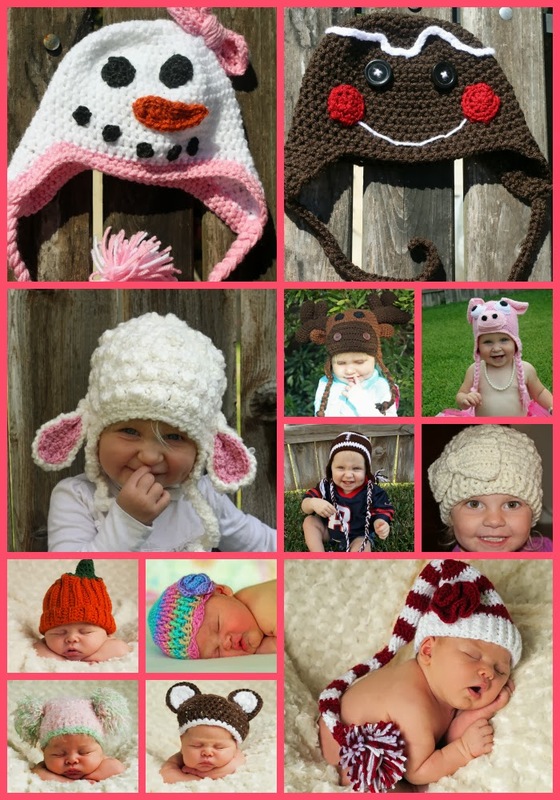 Welcome to Part Two of the inaugural edition of our Handmade Holiday Gift Guide! The ladies here at Huckleberry Love want to promote all of the amazingly talented handmade shop owners out there. So, we’ve rounded up 31 awesome shops to feature in this year’s Gift Guide. 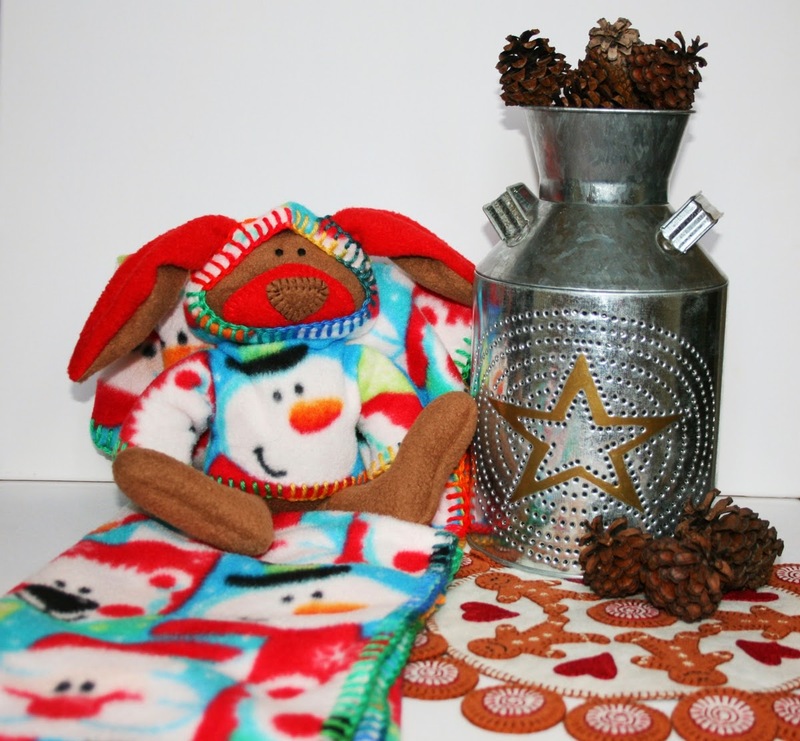 Each shop offers items that are individual, unique and handmade- perfect for gift giving! About: Hey all, my name is Jamie and my specialty is crochet. My passion is making custom accessories for the entire family with a focus on those itty bitty babies. I love what I do and it is definitely my zen. :) I am also a stay at home mom to my two little princesses and they are the inspiration and drive behind what I do. 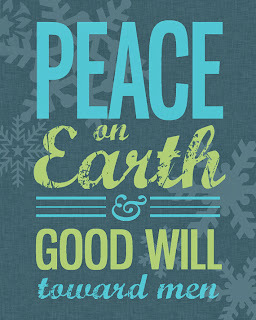 Your Special Discount: Shop Eimajinations now thru December 15th and receive 20% off of your order with the code HHGG20. 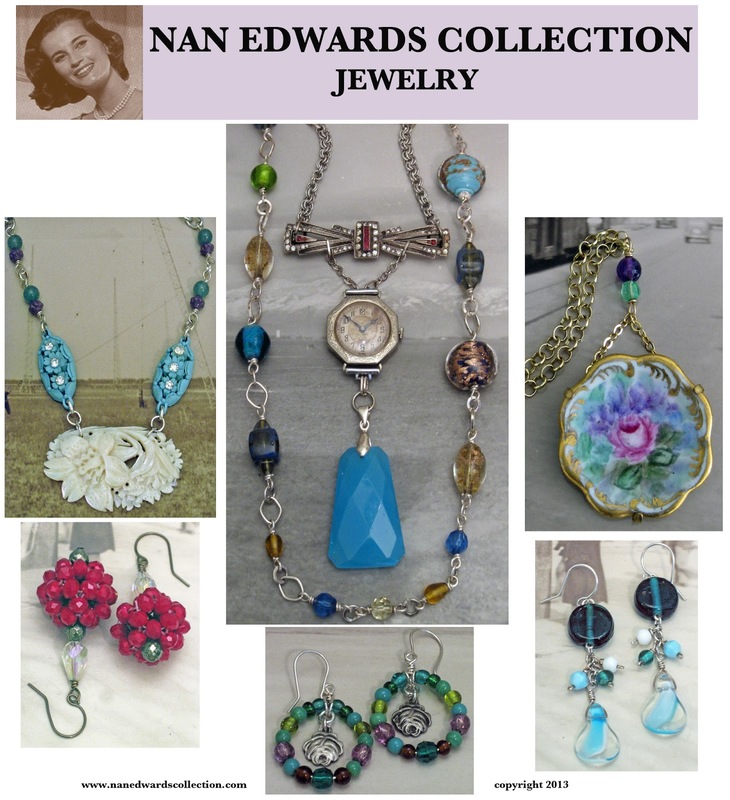 About: My jewelry is inspired by my beloved grandmother and hence the name of my shop --I'm Nan and her maiden name was Edwards. NEC (Nan Edwards Collection) Jewelry is OOAK and finds the forgotten and preloved - vintage and antique elements and repurposes them along with rare glass beads from around the world and healing gemstones. 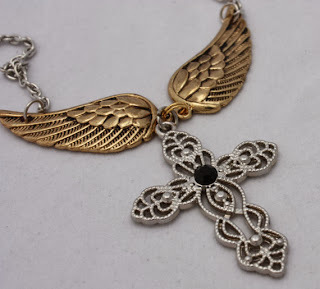 The collection includes vintage button rings, long necklaces and pendants, bracelets and earrings. Our holiday collection includes greeting cards of my own photography, and OOAK ornaments and wreaths. About: I am a mild-mannered public relations director by day but an artist at heart. I love graphic design, HGTV, cooking and reading, reading, reading. I create affordable custom paper goods for all people and all occasions. Your Special Discount: Stop by Janise CookstonDesign between now and December 31st and use the code Huckleberry10 for 10% off of your order PLUS free shipping. About: I am an Indie pattern designer, making all my own patterns for limited edition penny rugs, penny rug kits for the DIY crafter, bunnies and bunny blankets and tin punch ornaments and kits. I also do some modified designs of tin punch on decorative boxes. 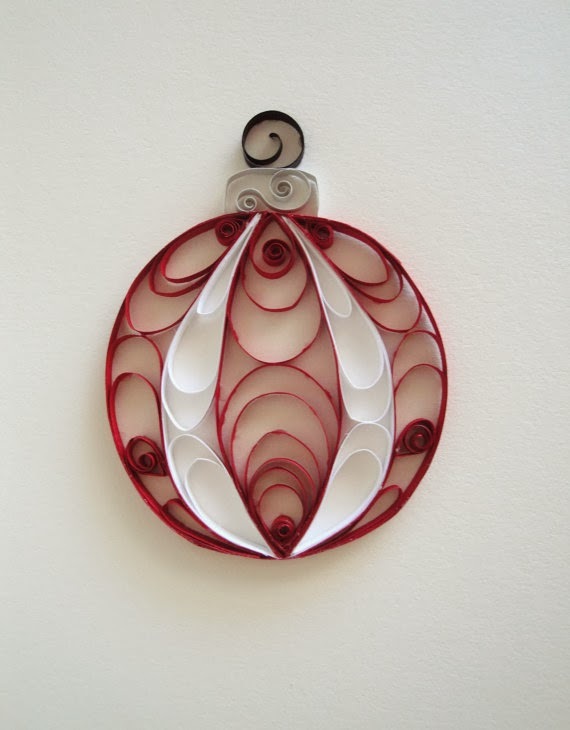 About: I am a fairly new shop specializing on handcrafted quilled paper home decor items. I'm featuring holiday decor, gift tags, custom monograms, and unique hearts! About: Where you can find unique handmade Jewelry and Rosaries. Each piece is handmade and inspired by my beautiful Daughter Arelia! Now featuring James' Journals! Inspired by my son and his love for books of all kinds! He has a few of these hand stitched journals for every possible use! 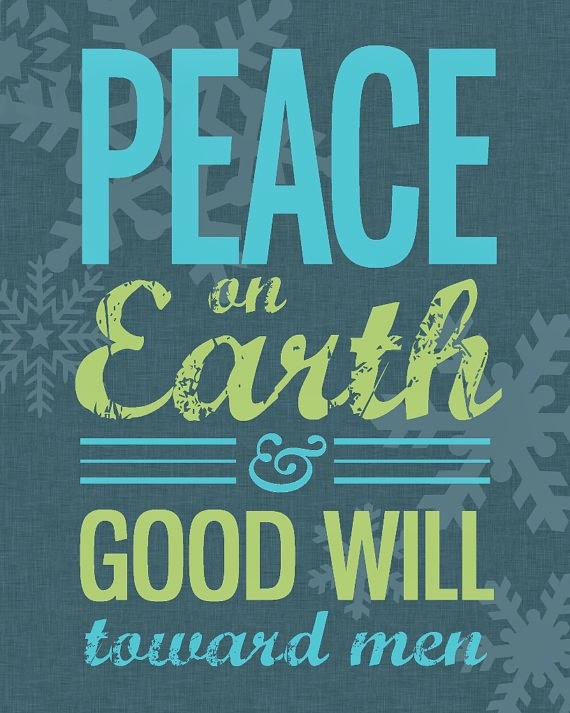 What You’ll Find: Handmade Rosaries, Prayer Beads and Inspirational Jewelry. 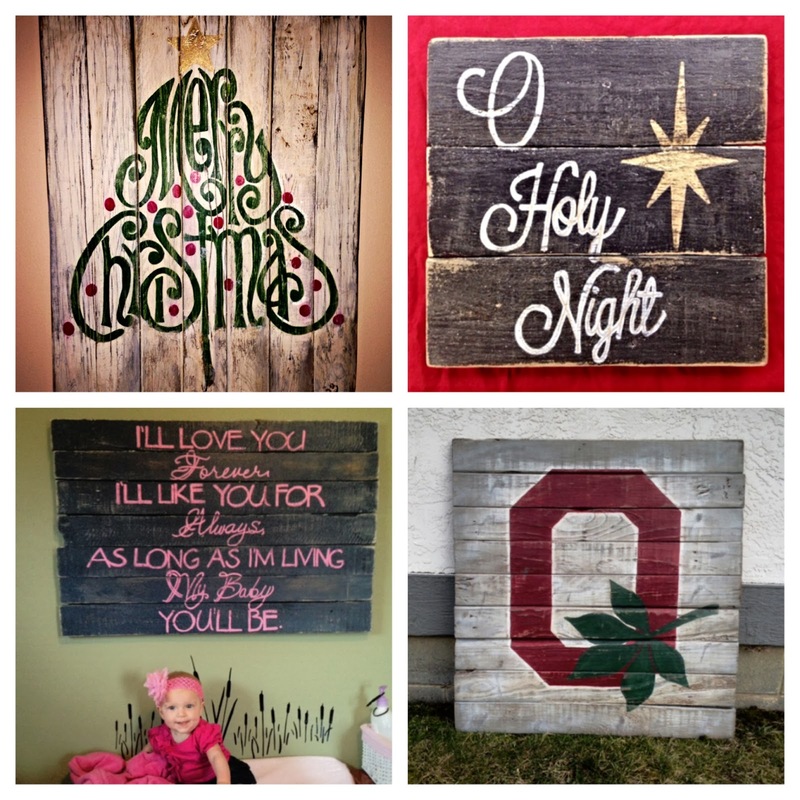 About: My name is Abbie and like many people I know, my crafting was thrown into overdrive because of Pinterest. I started out making crafts for my friends and family. Soon they encouraged me to open an Etsy store. I specialize in hand-painted custom signs using re-purposed wood. When I'm not busy rounding up used pallets or torn down fences; I am a tuxedo shop manager, mother of four, and wife to one very patient husband. While most of my girlfriends enjoy getting manicures and pedicures, I’ve taken a liking to power tools! Drop into my shop and let me paint something for you. 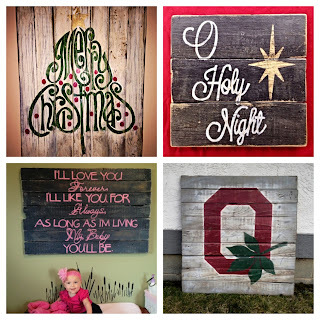 Your Special Discount: Stop by Pallets and Paint anytime between now and December 18th and receive 10% off of your order with the code HOLIDAY. 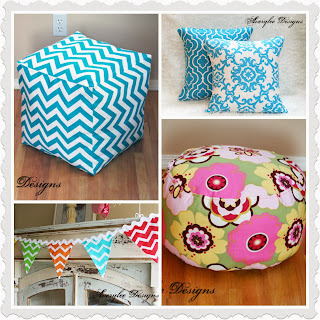 About: Averylee Designs has handcrafted items for home décor, children's rooms and holiday decor. We love to create and enjoy receiving custom orders. Most of our items coordinate making it easy for you to easily change your decor to a beautiful compliment of your personal taste and style. 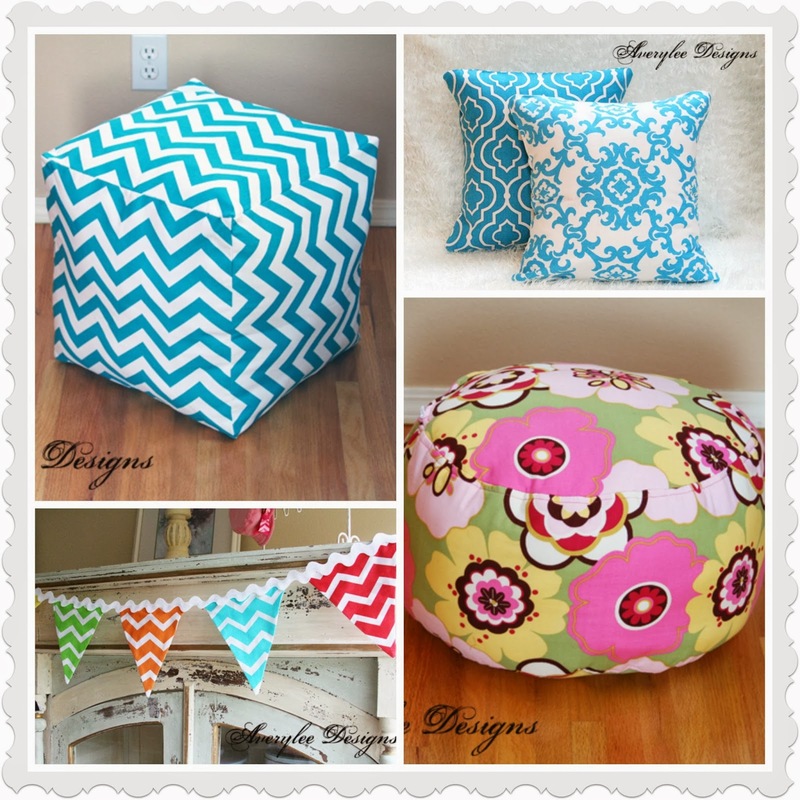 About: I'm Stacey and I've been sewing and making things for as long as I can remember. Sewing is my passion and my favorite fabric is burlap- its so versatile and chic. I decided to turn my hobby into a business, so of course Etsy was the obvious choice! 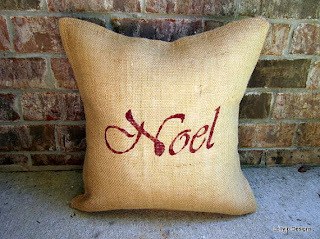 I make and sell burlap home decor and gifts. About: As a mother of 2 girls I found myself always in search of a matching hair accessory, found it became very expensive so I put my crafty side to work. I now create hair accessories, affordable ♥ but still made with high quality products. 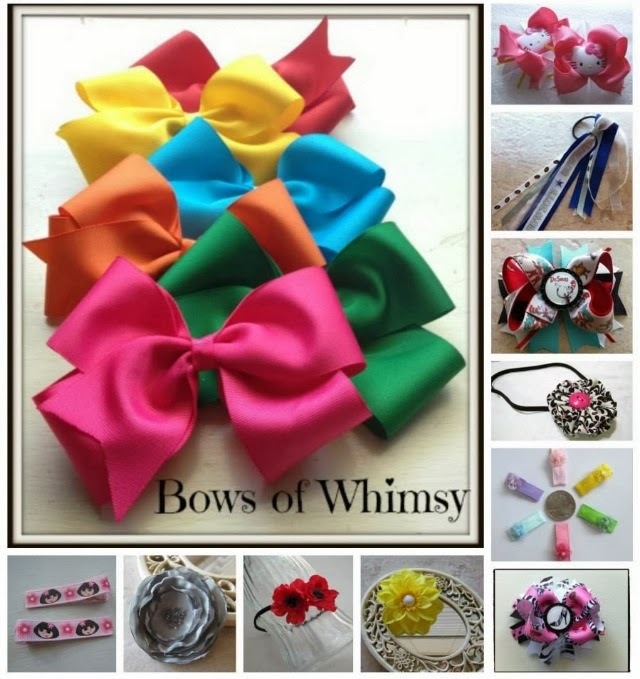 I can create just about anything you have in mind from a simple bow to an over the top matching headband. 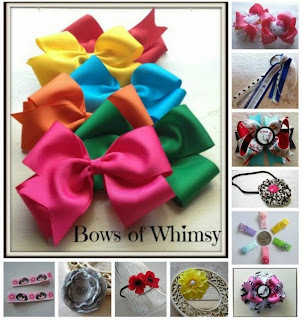 Your Special Discount: Shop Bows of Whimsy anytime and get a 25% discount by mentioning that you saw them in our Holiday Gift Guide. Thanks a lot for sharing this list. These are all great. But I am quite interested with the paper Craftery. It seems cool and not too expensive.